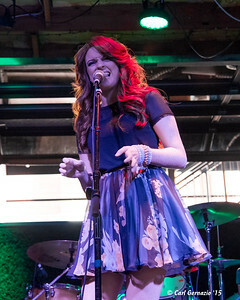 Photos taken around Nashville during CMA Fest, Thursday, June 11. 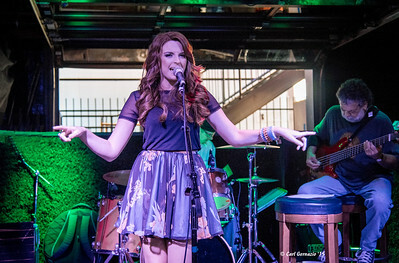 Courtney Dickinson at Tootsies Orchid Lounge, Nashville, TN. 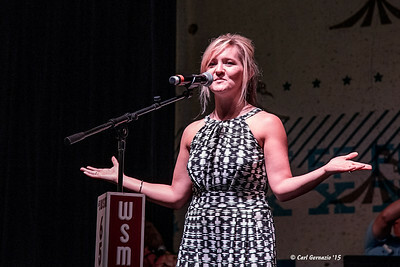 Teea Goans on the WSM - Durango Boot's Stage, Fan Fair - X Hall. 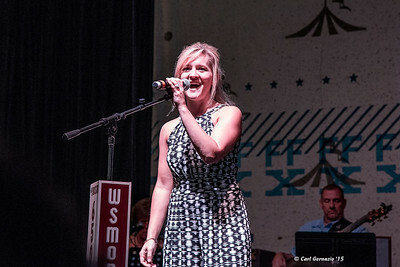 Teea Goans on the WSM-Durango Boots Stage, Fan Fair - X Hall. 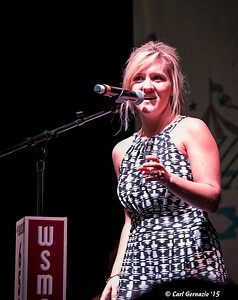 Teea Goans on the WSM-Durango Boots Stage, Fan Fair-X Hall. 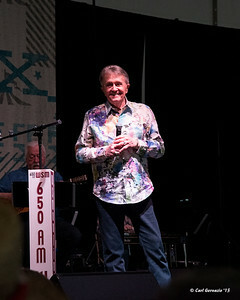 Bill Anderson on the WSM-Durango Boots Stage, Fan Fair - X Hall. 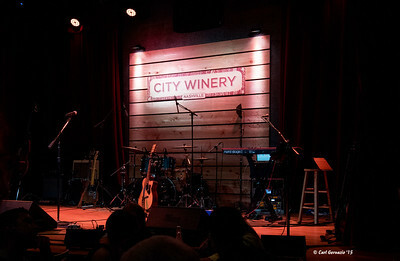 The Stage at the City Winery, Nashville, TN - June 11, 2015. 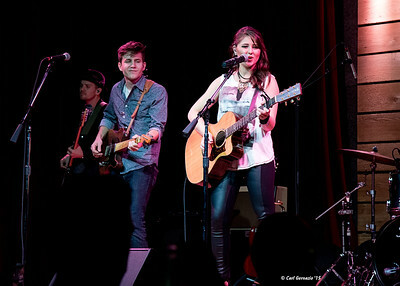 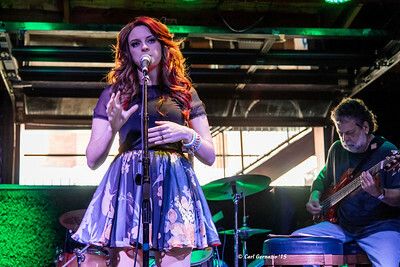 Caroline Kole with guitarist Tory Harding and bass player Chris Nick at the City Winery, Nashville, TN. 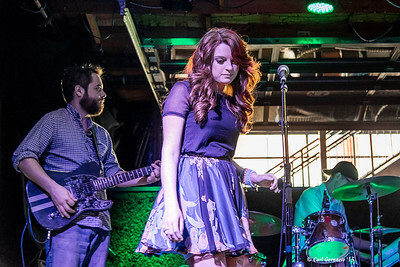 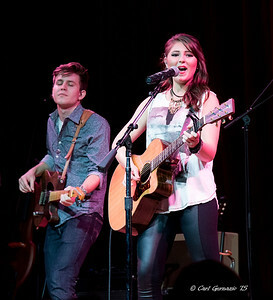 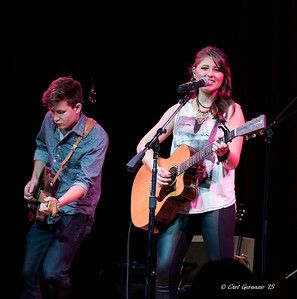 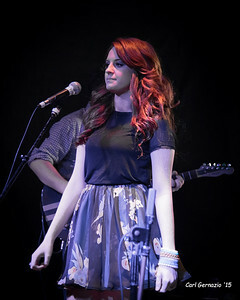 Caroline Kole with guitarist Torey Harding, at the City Winery, Nashville. 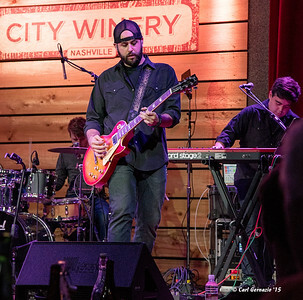 Tim Venerosa, guitarist for Caroline Kole, at the City Winery, Nashville.